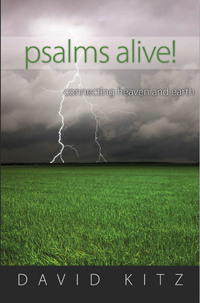 This is the ninth psalm of the series of psalms known as Songs of Ascent or Psalms of Ascent. These were psalms used by pilgrims as they made the annual trek to Jerusalem for celebrations such as the Feast of Tabernacles or the Passover. In some respects, these ancient holy days roughly correspond to our present day holidays such as Easter, Thanksgiving and Christmas. Families today often make long journeys to celebrate together what at their core are religious holidays. Family togetherness is a central feature of such events. We should not be surprised then that this entire psalm highlights the blessings of family unity.